Private Chef Services across Scotland, Scottish Borders, Moffat, Dumfries and Biggar, is never Been Easier. With chef Giuseppe who travels across Scotland, Moffat and the surrounded areas, now get private chef services has become very easy. Whether you need a private dinner, a ceremony or you want to do a BBQ, Giuseppe can provide for you the right solution. Cooking for private clients in their homes or their self-catering holiday villas and cottages is now more usual than before. People understand the importance to get more time free to share with their guests instead of spending it on the cooking and preparation of the dishes and don’t forget that after all there is the cleaning up of the kitchen that is waiting. Dear Guiseppe promised he would make our wedding day fantastic and he more than came true with his promise. What an incredible spread of gorgeous, lovingly prepared, super tasty dishes he and his delightful team made last weekend for our outdoor buffet style wedding. From the very first phone call, Giuseppe couldn’t have been more helpful, enthusiastic, and willing to offer his all to make our day ‘extraordinary’. We loved his passion for food and the care and attention to detail with which he creates beautiful dishes. Canapes, bread, sauces, and desserts, all using his original ingredients made from scratch. Everyone was bowled over by just how much food kept coming throughout the afternoon, presented with such style and modesty. Giuseppe was so generous with what he provided, including so many surprise extras like barbecuing the meats. roducing a unique cake, and all the trimmings to ensure our guests were superbly fed and watered. We had so many compliments praising the food, and our guests loved interacting with Giuseppe throughout the afternoon. On a practical note, it was such a huge help that Giuseppe not only brought all the tables, crockery, glassware and cups, but also cleared it all away at the end of the night, leaving a spotless kitchen, and enabling us all to enjoy the celebrations. I am so profoundly grateful to Giuseppe for helping to make our wedding such a perfect, magical, unforgettable day. Are you thinking to hire your cook for your special meals for family and friends this year? If you usually cook at home for your family, you know how hard is shop the ingredients, prepare them, cook everything on time, and then serve them and also you still need to clean up your kitchen. 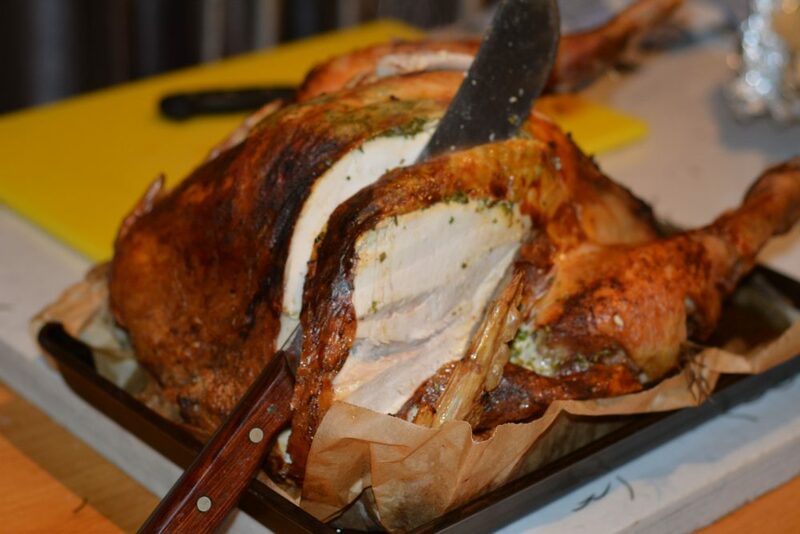 Well, Giuseppe offers you a comfortable and enjoyable solution, hire your chef and get the best Turkey ever. Your Private Chef Will Clean up as well! Then what’s left for you: the chance to enjoy the company of your guests, raise a toast and believe or not, this event will stay in your memory for many months. The next day you’ll find your kitchen spotless, ready for you to take over. Giuseppe Will serve you all over Scotland; also Perthshire is a favourite route. Giuseppe Is happy to talk with you and tailor the right menu for your memorable day. Get in touch with the chef don’t hesitate for a reliable and friendly advice. Giuseppe’s cooking style is Unique , homemade food and preparations with highest standard . Any Ideas is possible to organise , Giuseppe is very keen and happy to help . Private Chef Giuseppe has recently organised a tremendous hen party for Kiera. twenty-two girls were there and they have enjoyed the wonderful fresh homemade food from the Private chef. 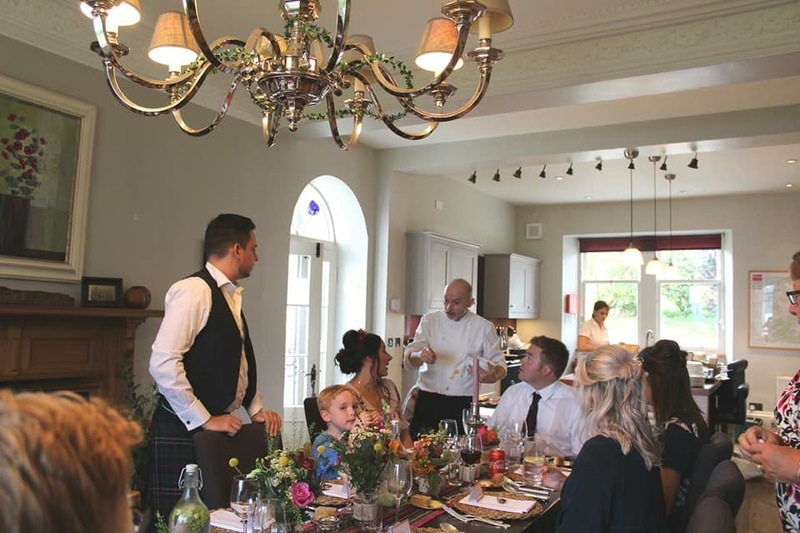 Chef has arrived 2 hours before dinner after setting up the equipment and organised various elements he first served a series of delicious canapes in the lounge: Haggis Bon Bon, Mini pizzas, Fish Goujon, Miniature focaccia, Arancini filled with brie. Whit Cocktails he also served nice cocktails based on fresh fruit puree and vodka and sparkly Bellini. Chef also provided Cutlery, crockery and glasses and fresh homemade bread. 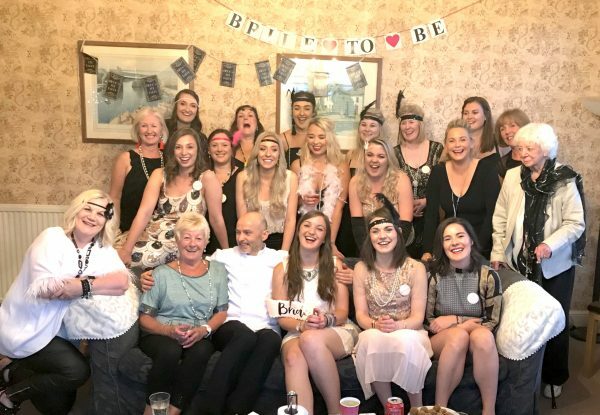 One of the services from Giuseppe is the Hen Party dinner, where Chef travel and cook and serve the food as you are at a restaurant. 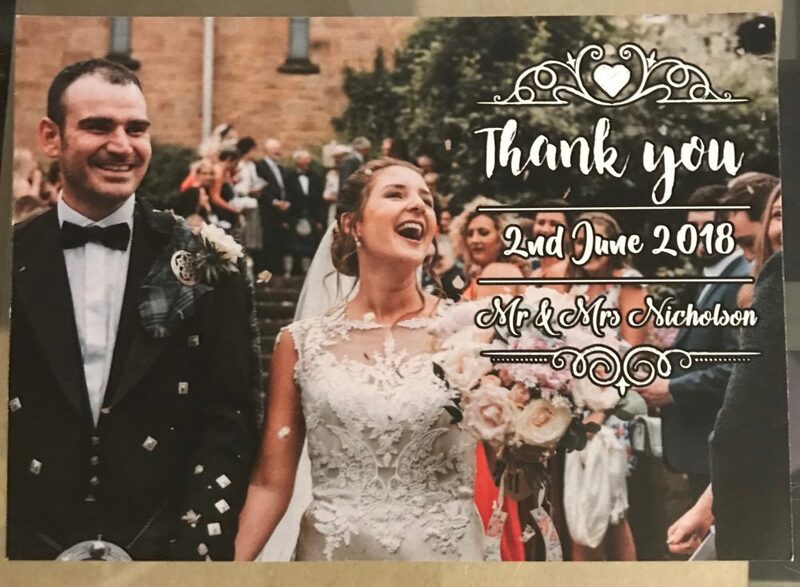 Giuseppe is keen to serve his guests as his best and they can take much time they like from the start to the end, no pressure the party must be a very special occasion. We had Guiseppe come to cook at a hen party of 22 people this weekend and we were all blown away by what he provided. From fresh delicious canapés, cocktails, an incredible 3 course meal, and multiple sweet treats, it is safe to say everyone had a fabulous evening and the whole party raved about the food! He is clearly very passionate about delivering high quality delicious food and providing a very memorable evening for those he caters for. A fantastic night- thank you so much, and I’m sure a few of the party will be calling on you in the future for more events .